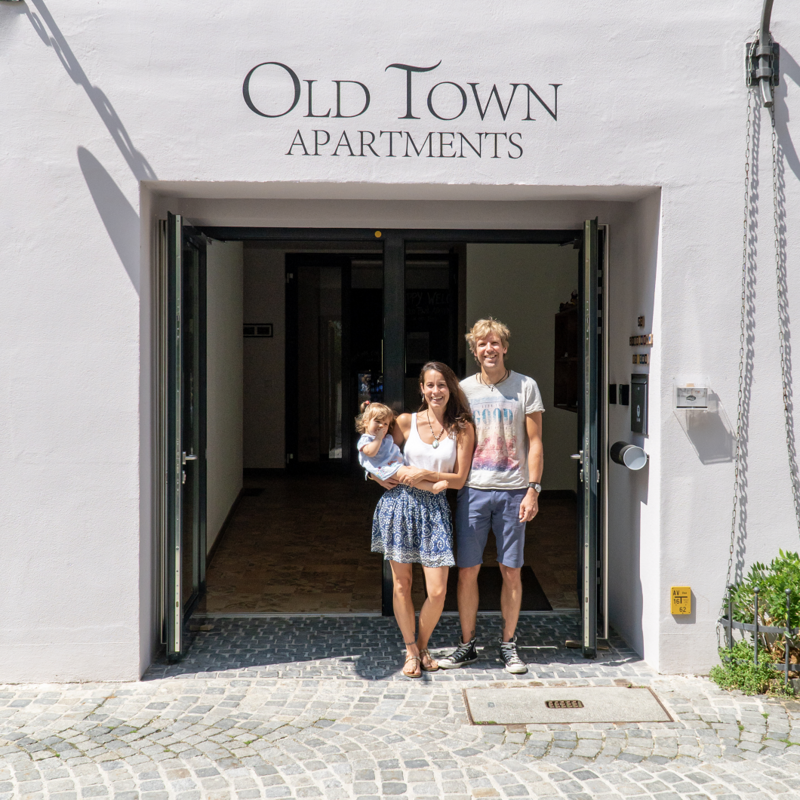 Welcome to the Old Town Apartments in the beautiful medieval town of Kaufbeuren in the famous Allgäu region. Our two uniquely designed apartments are located right in the center of the well-preserved old town. 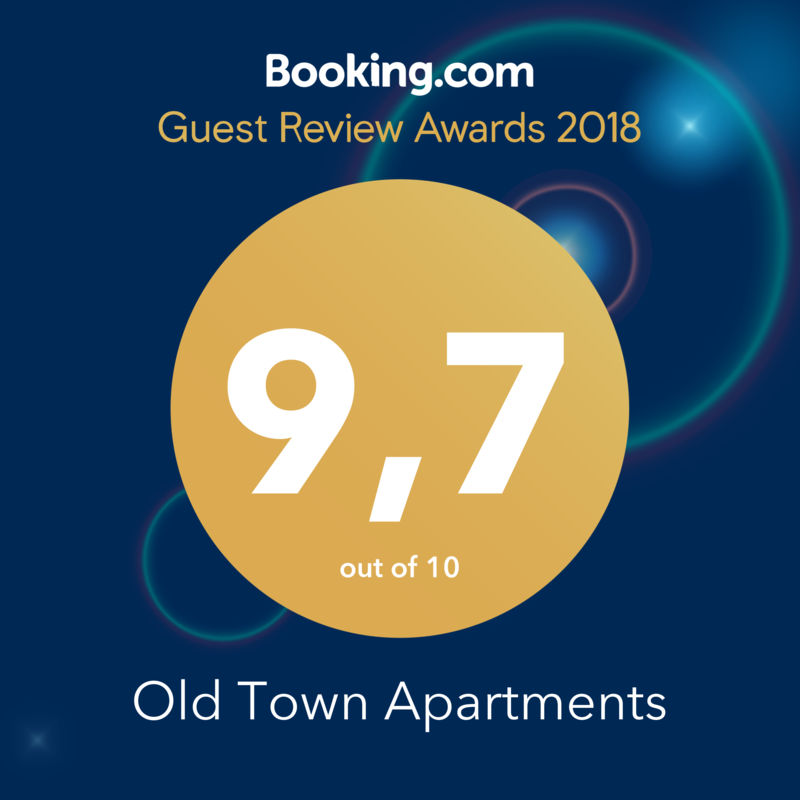 Within the sight of the town`s landmark “Fünfknopfturm” (five-button tower) and only a few steps away from the familiar Crescentia monastery, the Old Town Apartments are the ideal starting point to explore the historic city center. All well-known sights, shops, bars and restaurants are just a stone’s throw away. We have lovingly renovated a historic building from the 19th century to fulfill all your needs. Our two apartments for 2-4 persons are located on the ground floor of the building, they are barrier-free and each domicile has a spacious living / dining area and a nice terrace for relaxing. Each apartment also has a separate bedroom. Enjoy our relaxed family atmosphere, immerse yourself in the medieval history of Kaufbeuren and discover the surrounding lakes and mountains as well as King Ludwig’s famous Neuschwanstein Castle. 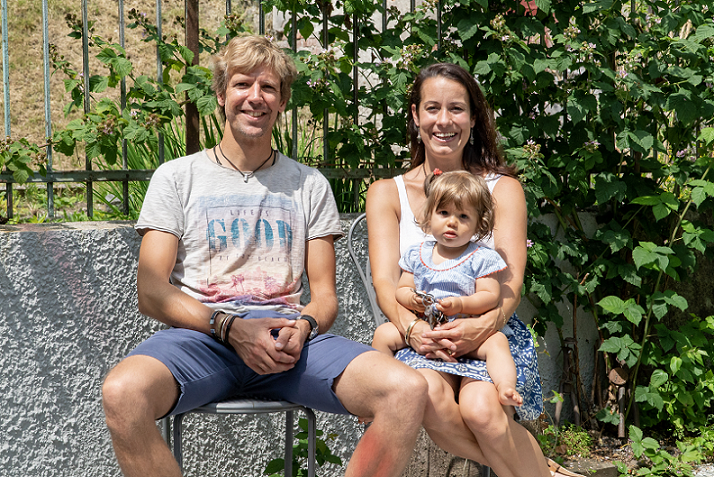 The host family Mögele is looking forward to providing you with advice and information and lots of information about our area. We focus on individual service, cleanliness, well-kept ambience and high-quality equipment is very important for us.